Green environmentally and sustainable technologies shall be adapted to our solutions in engineering. Together with our partners to increase the national export income by bringing know-how and technology at the same. Know-how / Technology transfer is key for our economic growth. Your reliable partner in Turkey. "Dealing with all shades of steel"
Machinery production/ Outsourcing services, Supervision, Expediting and Quality control, Import of all kind of steel products to Turkey, Export of Iron and Steel products, RTD - Plastination Lab. Machinery and equipment manufacturing for various sectors. 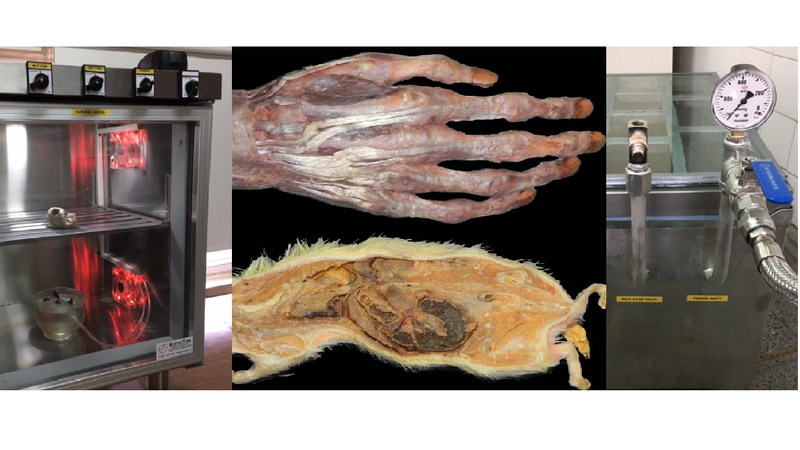 Plastination labs for Medical and Veterinary faculties. Together with our partners to increase the national export income by bringing know-how and technology at the same. To provide the best service to our customers. To be leader in our field. Green – environmentally and sustainable technologies shall be adapted to our solutions in engineering. NEWS FROM OUR COMPANY AND SECTOR.